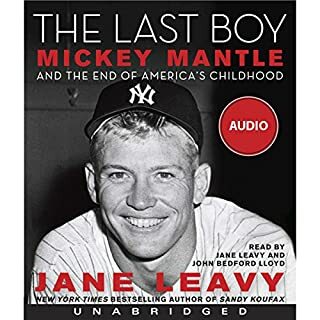 Drawing on more than 500 interviews with friends and family, teammates, and opponents, she delivers the definitive account of Mantle's life, mining the mythology of The Mick for the true story of a luminous and illustrious talent with an achingly damaged soul. No immortal in the history of baseball retired so young, so well, or so completely as Sandy Koufax. 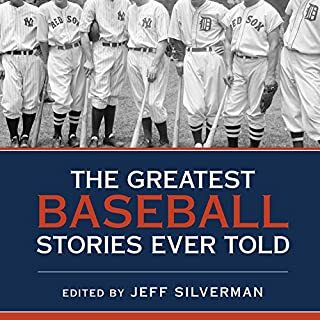 After compiling a remarkable record from 1962 to 1966 that saw him lead the National League in ERA all five years, win three Cy Young awards, and pitch four no-hitters including a perfect game, Koufax essentially disappeared. 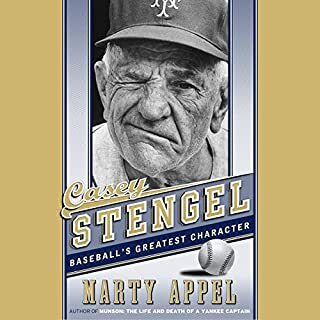 Save for his induction into the Hall of Fame and occasional appearances at the Dodgers training camp, Koufax has remained unavailable, unassailable, and unsullied. 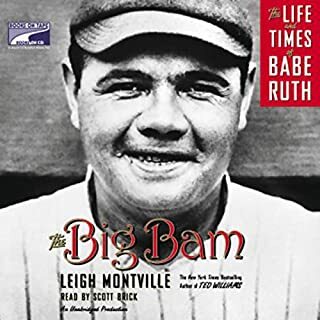 While many have sympathized with Jackson's ban from baseball (even though he hit .375 during the 1919 World Series), not much is truly known about this quiet slugger. 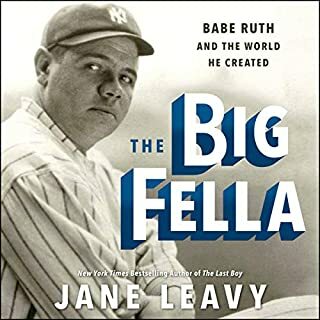 Whether he participated in the throwing of the World Series or not, he is still considered one of the game's best, and many have fought for his induction into the National Baseball Hall of Fame. 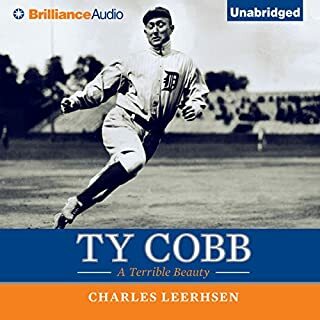 From the author of Turning the Black Sox White (on Charles Comiskey) and War on the Basepaths (on Ty Cobb), Shoeless Joe tells the story of the incredible life of Joseph Jefferson Jackson. 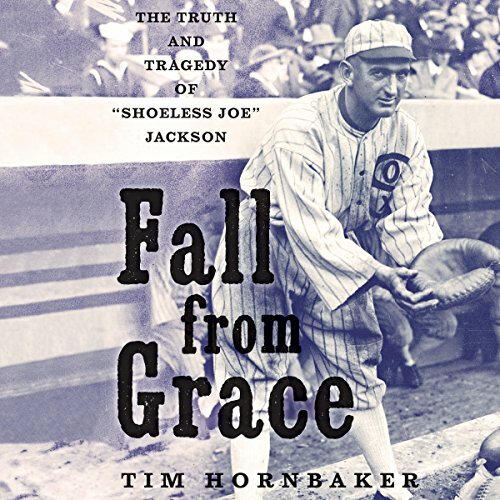 From a mill boy to a baseball icon, author Tim Hornbaker breaks down the rise and fall of "Shoeless Joe," giving an inside look during baseball's Deadball Era, including Jackson's personal point of view of the "Black Sox" scandal, which has never been covered before. ©2016 Tim Hornbaker (P)2017 Brilliance Publishing, Inc., all rights reserved. A good story about a simple man who got caught up in something way over his head and paid the price. A story that shows behind every man there is a strong woman.